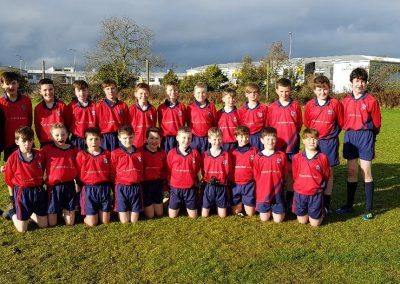 Congratulations to our Senior Boys’ Football Team who have reached the Cumann na mBunscol Meath Final. The final will take place on Friday 23rd November in Páirc Tailteann during the school day (time to be confirmed). The boys topped their group with great displays of football throughout the group stages. We wish the boys the very best of luck as they prepare for the final. All support will be greatly appreciated on the day.